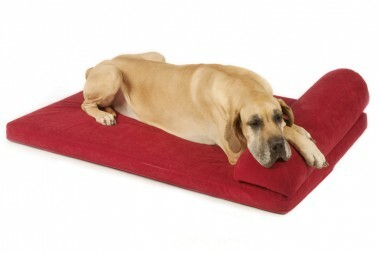 Big Dog Bed Company makes superb quality dog beds in the UK. All covers are waterproof, antibacterial and easy care, but as upholstery fabrics, they look great and are hard wearing. Specialising in beds for larger dogs, we also make bespoke sizes and have specialist beds for dogs with joint issues or recovering from injury. So my review is ever so slightly different from most - we actually asked Dru to make us some seat covers that we could use in the bar we have built in our back garden. We wanted them to withstand people spilling things on them standing on them and also using them to sleep on (when needed). We saw these advertised at a dog show and they were more than happy to accommodate our bespoke request. We were sent numerous sample of fabric colour as we wanted to get these just right and after we made the decision the beds where then delivered quickly and smoothly. I cannot recommend them highly enough and my puppy also loves sleeping on these when we are using it and we had a special triangular on made that is just for her. I am really impressed with The Big Dog Bed Company. We ordered an Active Recovery Dog Bed for our Bernese Mountain Dog which was made bespoke for a crate we had got for her. Dru was fantastic in helping us decide on which Bed to choose and it arrived in super fast time. We were really pleased with the Bed and are about to place a second order for a cushion for the back of our car. I got my two dogs beds from Big Dog Bed Company. The quality was great. I'd definitely recommend. Lots of choices and colours. What a great product and great service. The lengthy discussions and advice have resulted in a bespoke bed that fits the existing oak frame like a glove and was jumped on as soon as it was fitted! Mother and daughter, working labs 2-3 days a week, will benefit from the active recovery bed. A pleasure to spend money with a company that cares. Last year I’ve adopted two senior big dogs (12yrs old Pit Bull and 11yrs old Staffordshire Bull Terrier) with severe arthrosis. I bought an Active Recovery Bed and they love it! They use it both for sleeping and jumping on/off the couch (without a soft landing, it was too painful). My dogs love to bite and scratch their beds, but they didn’t manage to damage this one. The cover it’s easy to wash or to clean with a vapor steamer and/or vacuum cleaner. Customer service is really kind and helpful. I highly recommend it! I had two dogs, a ridgeback (puppy) and a retriever/ridgeback cross (with challenging bed-chewing issues). They have two smelly spaniel cousins who came to stay and never really left.......I am also really fussy about the smell of dogs (love the actual dogs to bits, though) We also have an ENORMOUS BDBC bed. It is supremely comfortable (I am told by all the occupants) completely chew-proof and has had no more than a good vacuum when it gets a bit hairy or a lot muddy. It still looks like new and truly, does not smell. Dru is absolutely knowledgeable about her products and goes the extra mile to make sure you have exactly what you want and need. Real value for money and does exactly what it says on the tin. So pleased with the mattress form the Big Dog Bed Company, the quality & firmness are excellent. The company are helpful and quick to respond to enquiries. We've had numerous dog beds over the years, this is probably the best one we've ever had & the next time I need another dog bed, I won't be going any where else for it. I can't recommend highly enough, worth every penny. 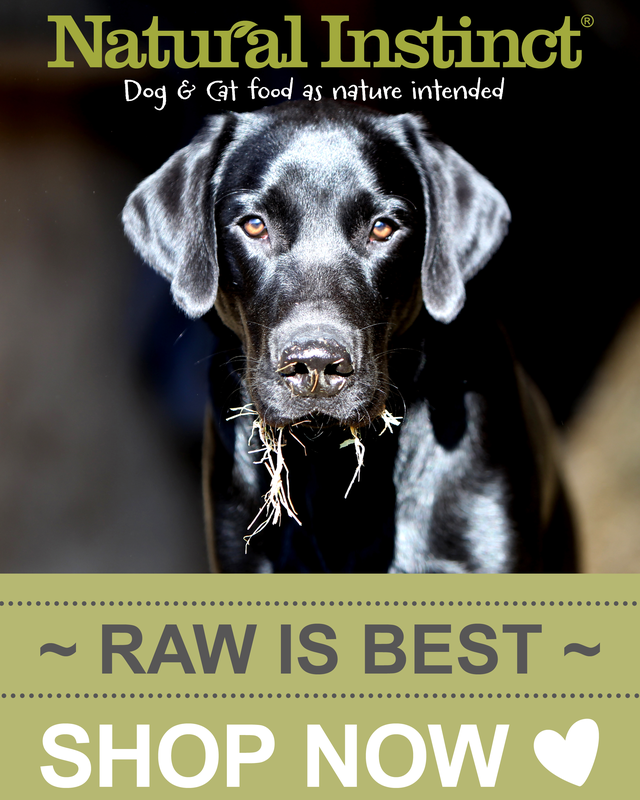 Thankyou Big Dog Bed Company - keep doing what you do best, providing quality dog beds. The Big Dog Bed Company supplied a giant bed to us for our German Shepherd boy Ryker, aged 4. Ryker stopped being able to walk overnight when two ruptured discs in his spine compressed his spinal cord and left him paralyzed in his rear end but in lots of pain in his back. After his surgery we could not get him comfortable or find a dog bed big enough to cater for our boy. After finding their website online, I enquired about the Giant memory foam dog bed from BDBC and was pleasantly surprised to get a response from a lady called Dru, who told me that whilst the bed I was enquiring about was a great bed, she suggested that we have the active recovery bed instead with a cool comfort option as with Ryker being a long-haired German Shepherd he was bound to feel the heat, and the Active Recovery foam option would help aid his rest , therefore aiding his recovery... She also recommended the PU fabric cover, as she mentioned it would be easier to clean. She seemed to understand everything we were going through and ended up providing us with the perfect bed! Dru literally thought of everything and the bed we received incorporated different elements of the different beds that The Big Dog Bed Company make. It is perfect for our boy, from the incontinence side of things - the bed is completely waterproof with welded seams, it is antibacterial, anti fungal, doesnt hold smells and really easy to clean - to the comfortable castellated Active Recovery foam mattress - Ryker will not get off this bed! After Hydrotherapy it provides the support that he needs for his aching joints and back and hips, providing him with a long and comfortable restful sleep. The other dogs want in on the action. 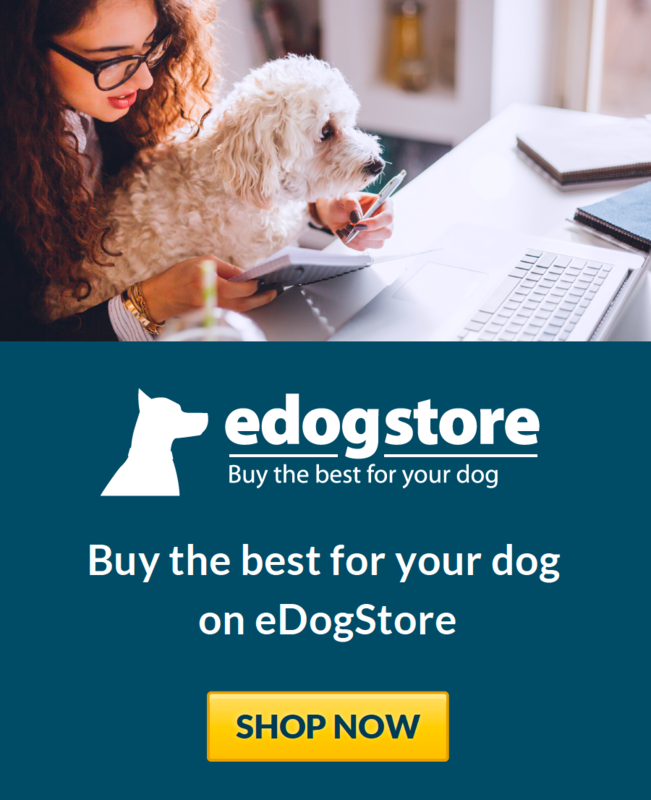 I know this is a long review but I want anyone that is considering buying one to know - you cannot get a better bed for your dog anywhere else. The service is impeccable, and if there is something you want to ask or to add to the bed they can nearly always accommodate. They even have a bespoke service, but if you're not sure what you are looking for there is someone who can point you in the right direction and help you purchase the perfect one. The beds are more than worth the money, excellent quality and I don't think Ryker would have made as much progress as he has without one. You will not get the same product anywhere else. 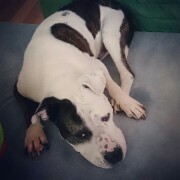 Thank you Big Dog Bed Company, Ryker sends his thanks and so do we!